Trading is a difficult endeavor that typically ends in frustration and a loss of capital. It’s my belief that the high failure rate in trading is due to individuals using a system or strategy that does not match their personality. 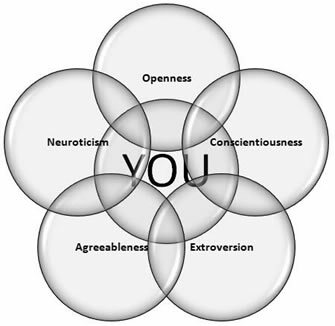 As such I created a personality assessment called the Market Awareness Profile (MAP) that focuses on key personality traits that can either positively or negatively impact your trading. A simple “passion to trade” will not last long in the markets; like a professional athlete, you need to train and know yourself well to be successful in the markets. Those who arm themselves with knowledge about their personality & their own trading style increase the odds of becoming a more focused, disciplined, and successful market participant. I can provide you with the tools & resources needed to become your best. If you’ve wondered what may be holding you back from being a true master of the markets or if you’re just ready to take your trading to the next level, let me help you. Please contact me if you have any questions regarding the MAP. INVEST IN YOURSELF NOW FOR A MORE SUCCESSFUL TRADING FUTURE.